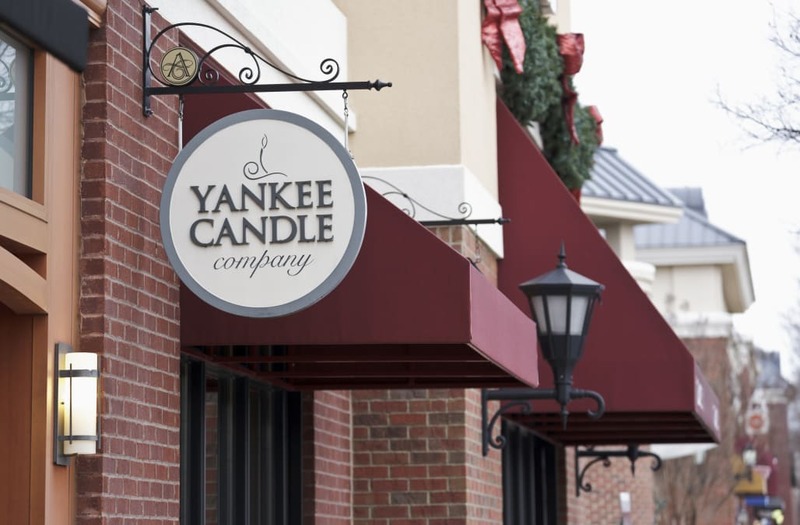 Consumer Product Safety Commission announced in a news release that Yankee Candle is recalling 31,000 Luminous Collection candles sold in the U.S. and about 300 sold in Canada because the glass jars can crack and break. There have been 16 reported incidents in which glass jars have broken, but no one has been injured so far according to the company. The candles sold for about $35 at stores across the country from September to November. Scents include sea salt and coral, blackberry and sage, and sugar cane and honey. Hope Margala, company president, said in a news release that consumers can return the candles to stores for a full refund plus a free candle of their choice. The Consumer Safety Commission announced a safety recall on September 15, 2016 for Samsung's Galaxy Note 7 smartphone after users reported that some of the devices caught fire when charging. Snickers bars are seen in this picture illustration taken February 23, 2016. Mars Inc has recalled chocolate bars and other products in 55 countries, mainly in Europe, after bits of plastic were found in a Snickers bar in Germany, the U.S. chocolate maker said on Tuesday. All of the recalled products, which include Mars, Snickers and Milky Way bars, were manufactured at a Dutch factory in Veghel, according to a Mars spokeswoman. The recall follows a January 8th complaint from a consumer in Germany, who said she found red plastic in a Snickers bar and sent it back to the company.